This is semi-finished skin. 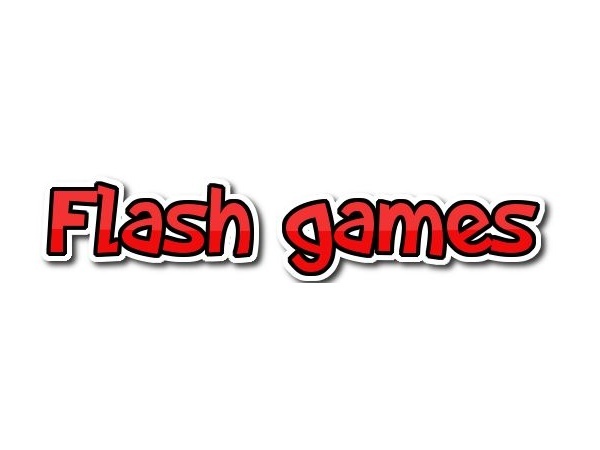 Flash games use different keyboard keys. You can adjust it to any flash game. If some key doesn’t work you have to check if given object button (in application) is assigned to the right keyboard key. 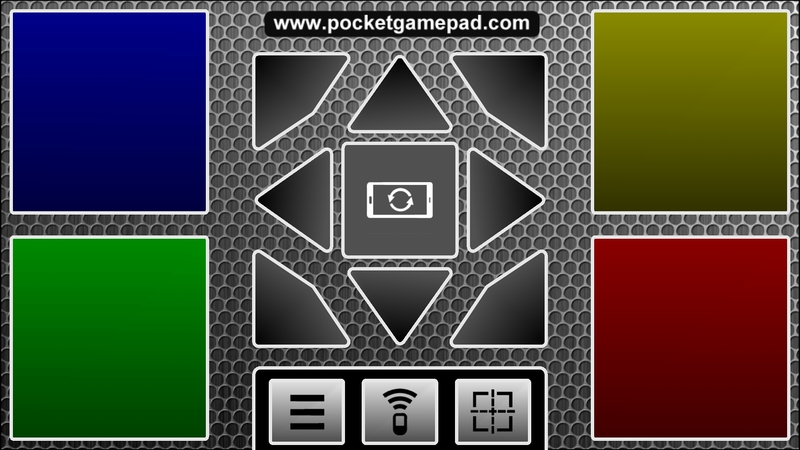 After selecting it press Menu – Edit skin and when you press any button you will be able to customize it.